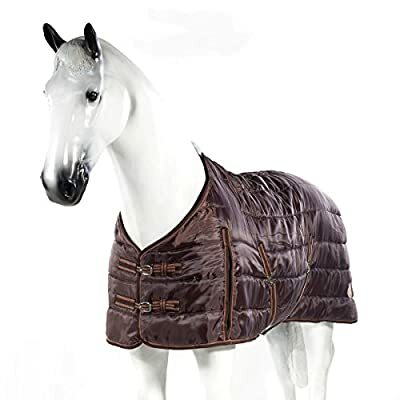 Well fitted stable rug with 200gsm filling. Double front buckles, x-surcingles and tail cord. Gusset at shoulder.